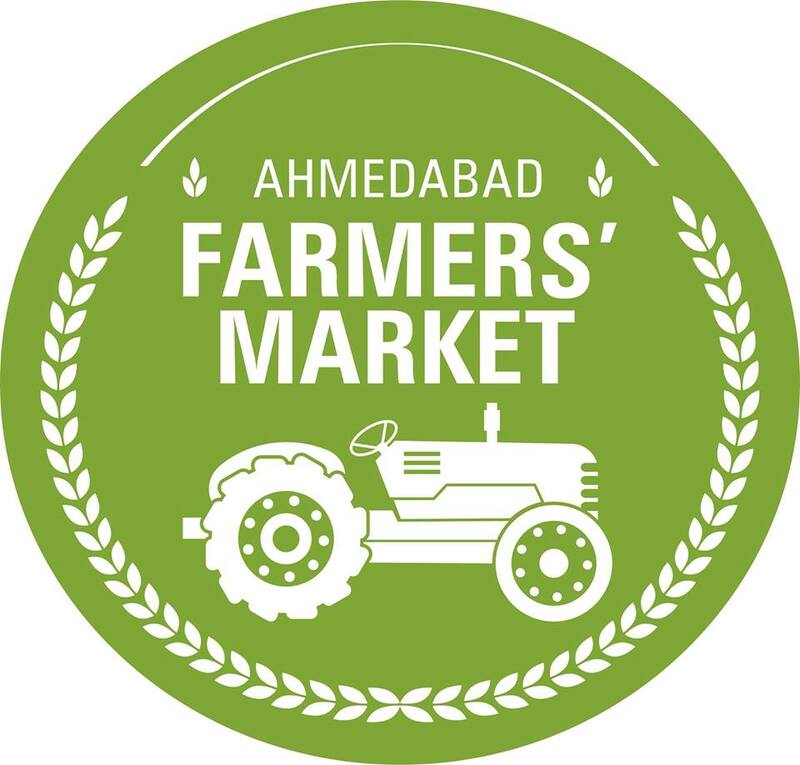 Our vision is to provide a platform where local farmers, producers, crafters, young chefs and artisans can come together to provide a variety of fresh produce and related products directly to our visitors. It is a collaborative effort to bring it to our community and we are hoping you could be a part of this inaugural season. Objective – Provide the community with an access to fresh produce and increase awareness of our local products and facilities. Provide the community with organic, local and nutritious options as well as provide a wonderful friendly atmosphere, incorporating entertainment and learning to people of all ages.